What does summer mean to you? This isn’t something I’d given much thought to until this summer. My son recently turned 3, and seeing summer through his eyes gives it so much meaning. There’s a lot of magic in the summer months. We live on a lake, so we’re always on the water. My little family spends a lot of time splashing at our community beach or cruising around the lake on the boat. We are also a bit more indulgent in treats because ice cream and ice pops are the things summer fun is made of. 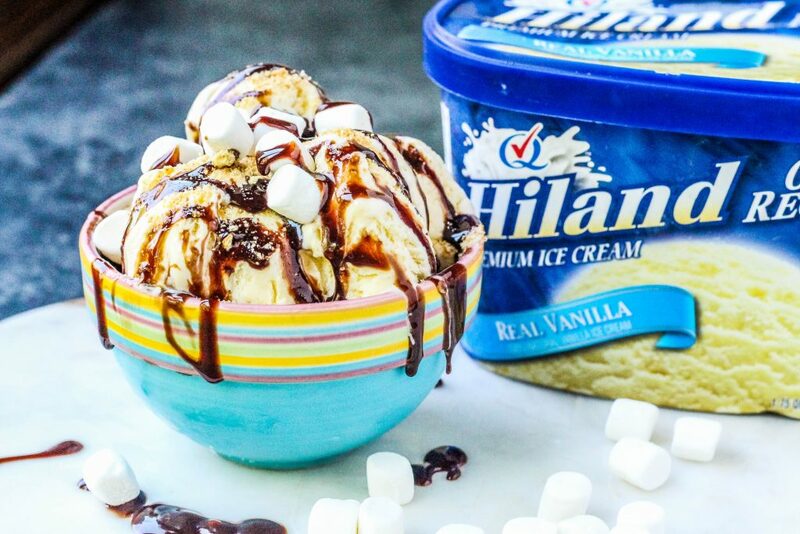 Recently, I made this super easy s’mores ice cream sundae using Hiland Dairy Vanilla Ice Cream, and knew I had to share it with you all! I love using Hiland Dairy Ice Cream because it’s a local Missouri product. They use the best quality, local ingredients. They also use sustainable practices, and you can really tell. 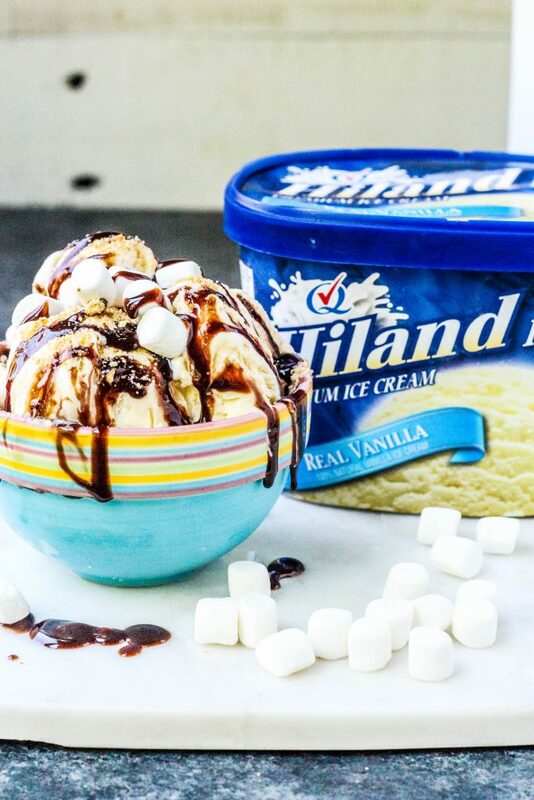 Hiland Dairy Real Vanilla Ice Cream tastes just like that – real vanilla. Topping this delicious ice cream with chocolate syrup, crushed graham crackers and marshmallows makes for a delicious s’mores treat that you don’t even have to light a fire for! It’s summer in a bowl. Do you have any vacation plans this summer? Well, if you don’t, let me help you with that. 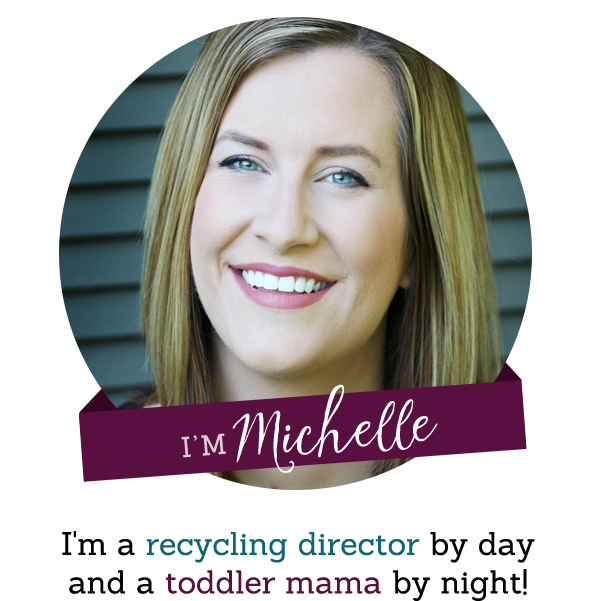 I’m teaming up with Hiland Dairy to give away a family vacation for four to Silver Dollar City! 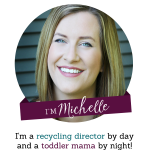 You can find the details and enter to win here.